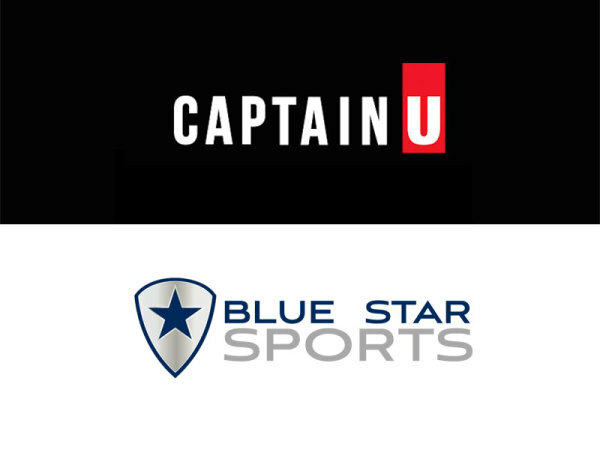 More than 2 million athletes have used CaptainU Athlete to follow their dreams of making a great college team. Put your best foot forward, never get stuck, and move forward with confidence. Get an awesome profile that includes all your stats, pictures, videos, and evals. It’s always free.